Perfect Project to Start the Cold Season - London Scarf + Giveaway! 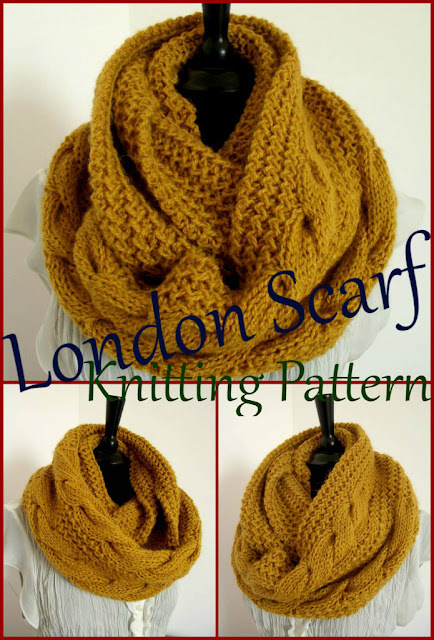 When I designed this scarf I didn´t know that would be one of my favorites to use every year in fall and winter, want to know more about London Scarf and want to know how you can Win one FREE Pattern? 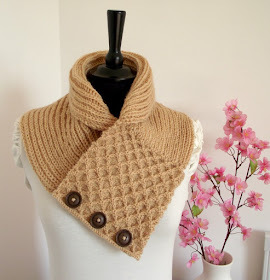 Nothing better to start the Fall Season than learn an easy cowl knitting pattern and better if you want to learn easy fair isle, do you like this technique? 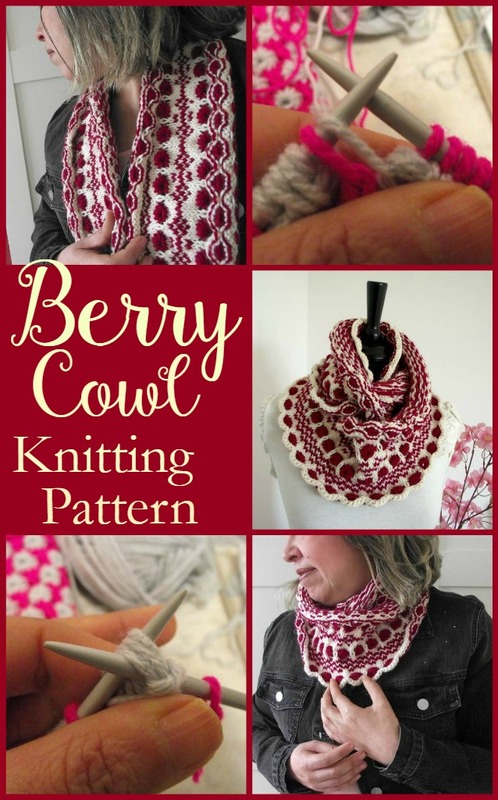 I adore fair isle and I used a simple design to make my Berry Cowl! 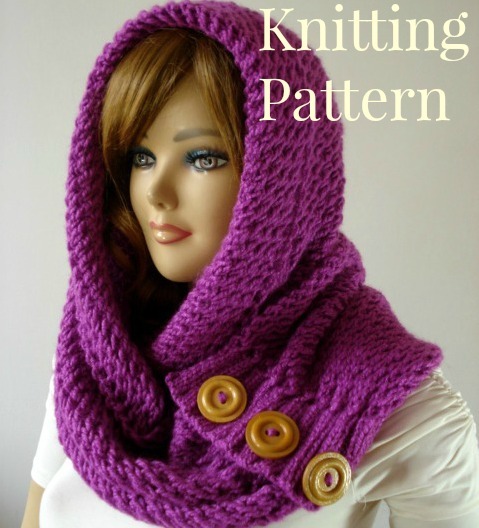 With 350 yards or less in your two favorite colors and 5mm circular needles you can knit this cute cowl very fast, pattern include charts too! 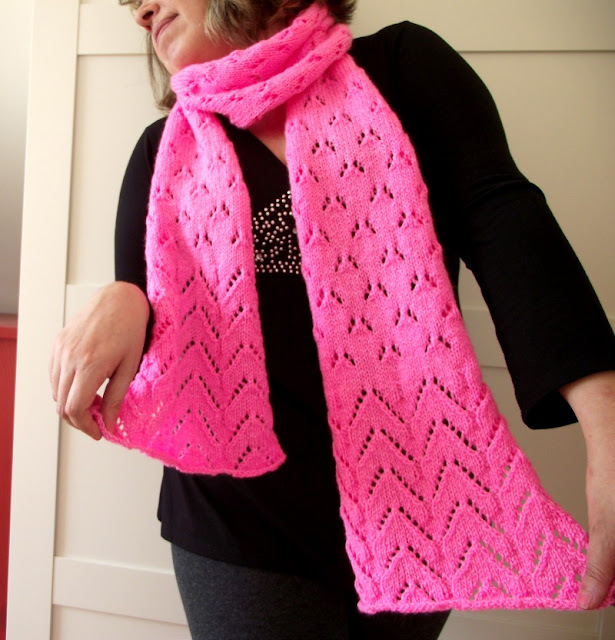 Another fun project using two colors yarn is Charlotter Cowl! 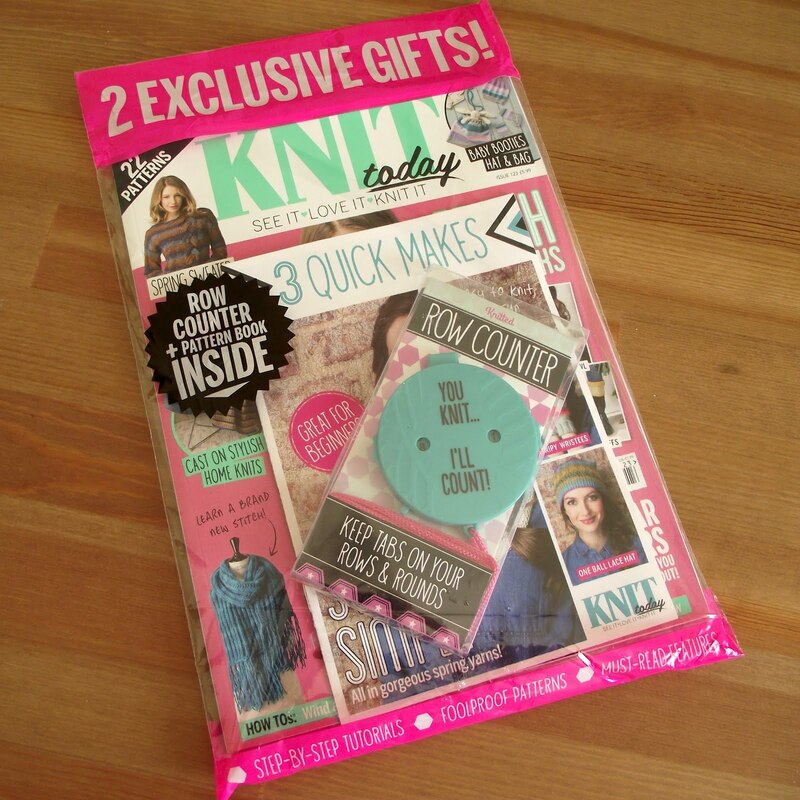 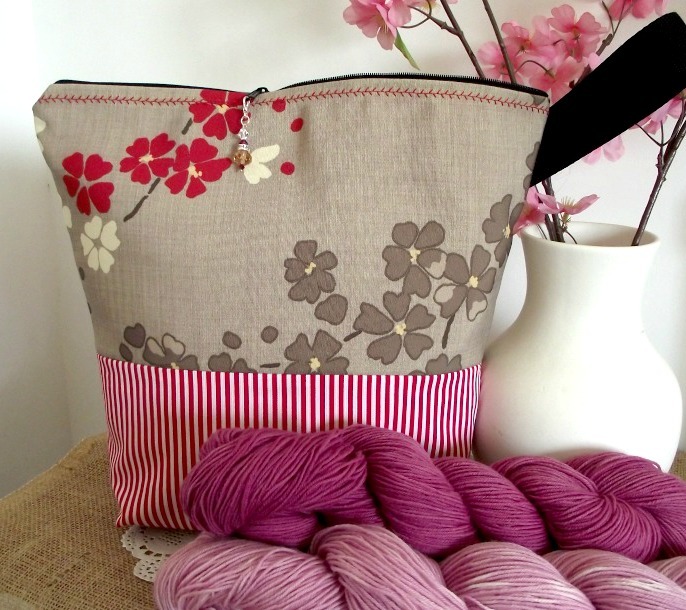 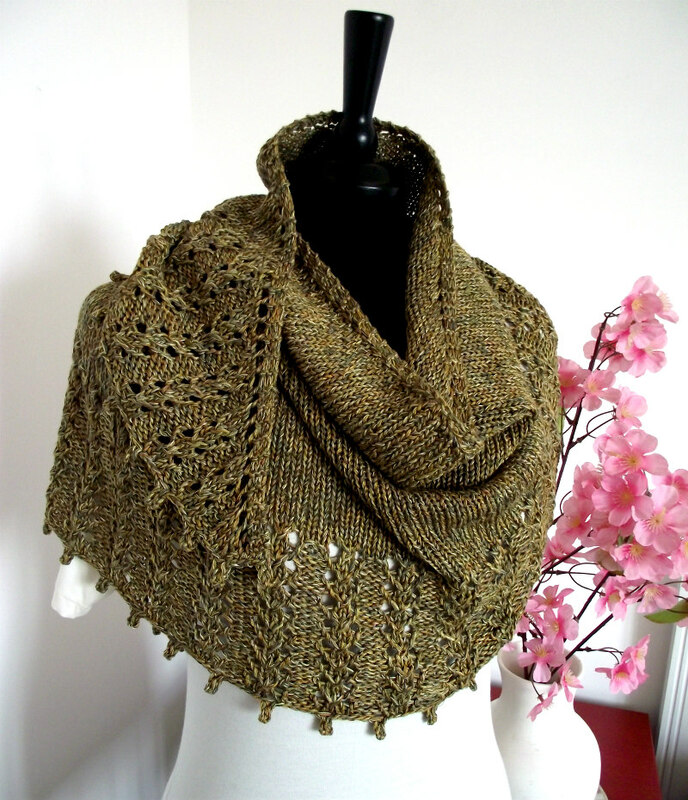 Want to know when we start a KAL for Berry Cowl? 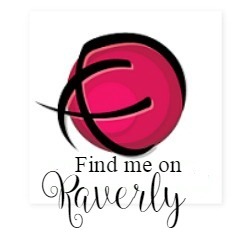 Join my Ravelry Group and keep update of each event and activity! 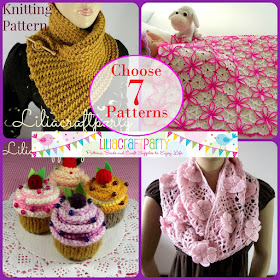 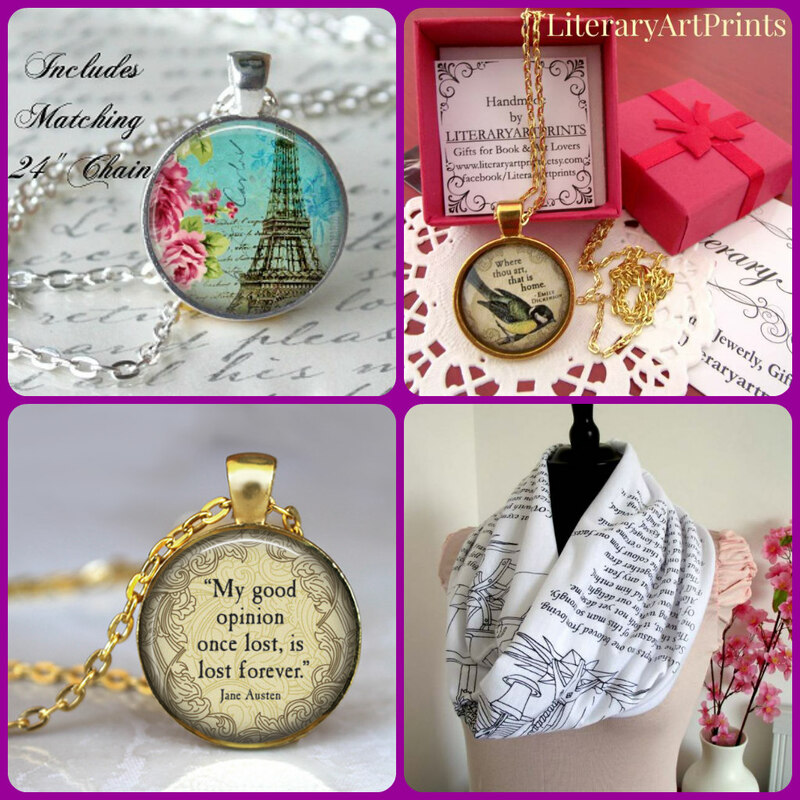 Sign up for my Weekley Newsletter and receive updates about Liliacraftparty new designs and projects, coupon discounts, free knitting and crochet stitches and more! 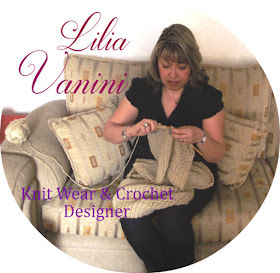 I want to thank to all my loyal customers who each day follow me on this fabulous Knitting and Crochet Community! 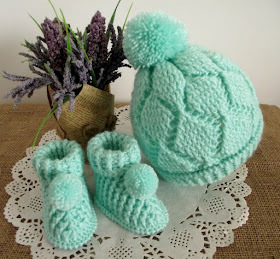 Thank you so so much!!! 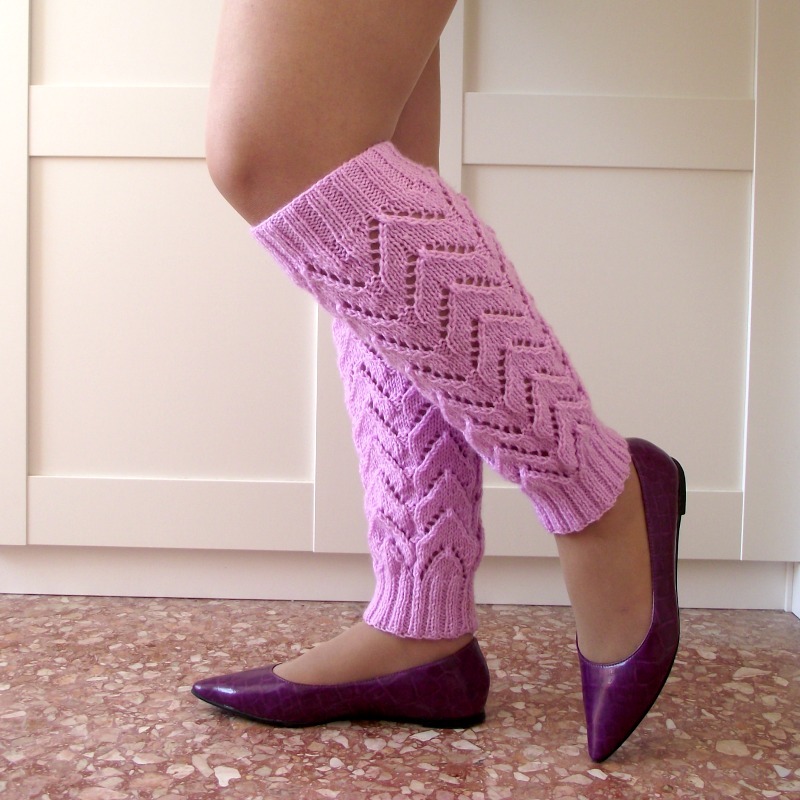 New Knitting Pattern!! 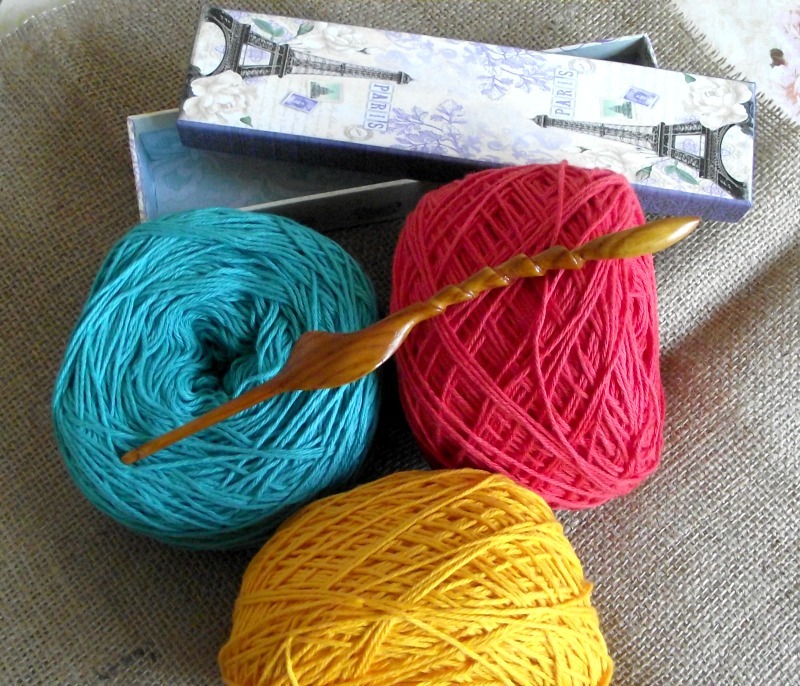 This is my Secret Love...... 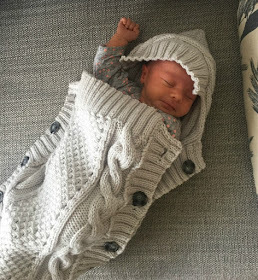 Scarf!!! 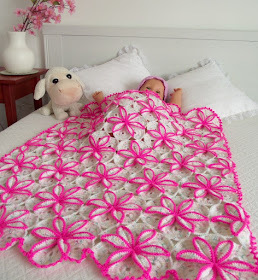 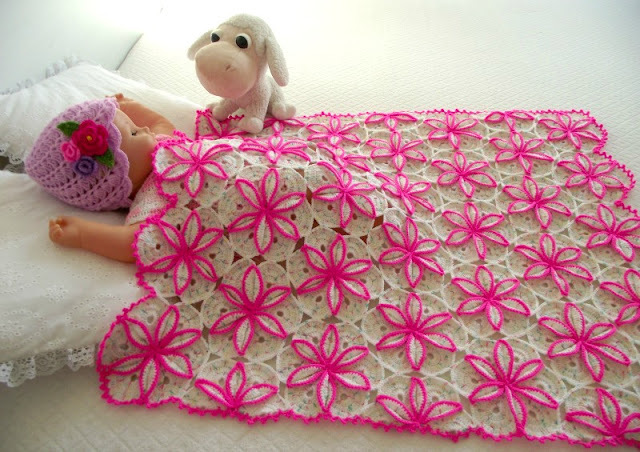 Why Princessa Baby Crochet Blanket Is So Popular?